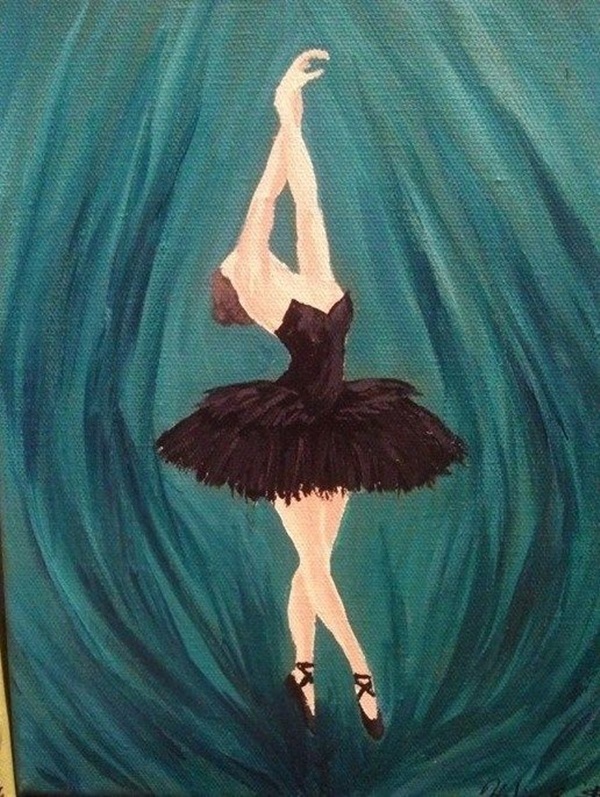 Have you ever thought of art that actually captures another art being performed? 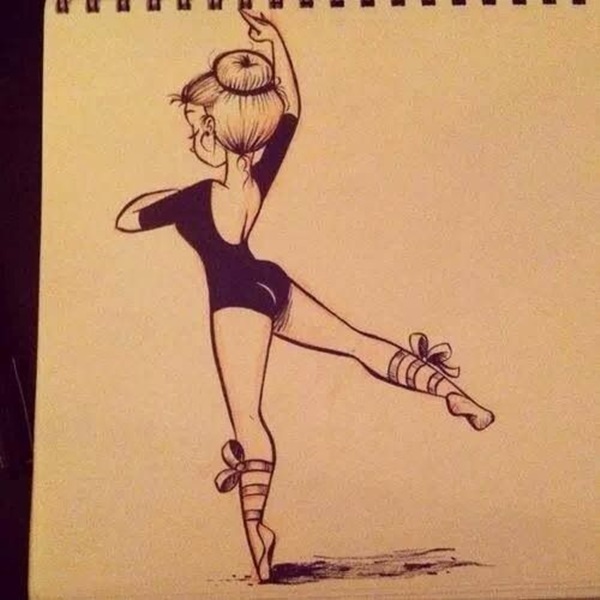 Is it even possible to do that? 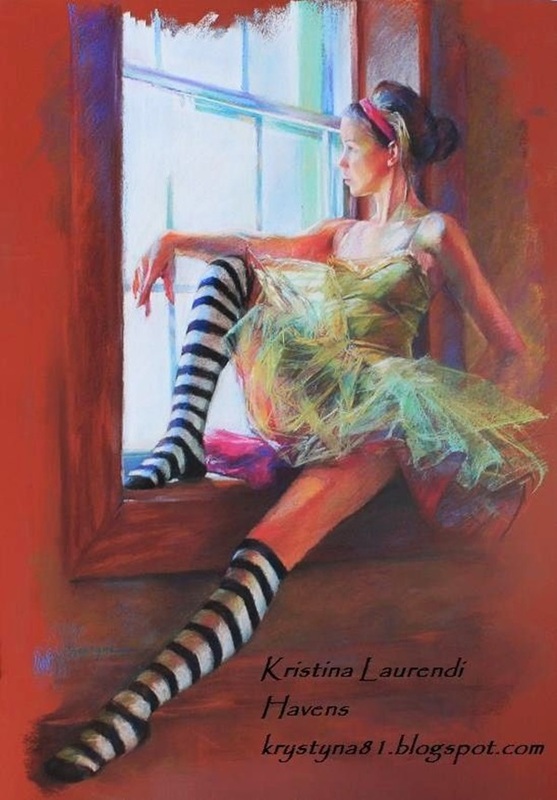 It sounds absolutely fascinating but a bit on the fantasy side, right. 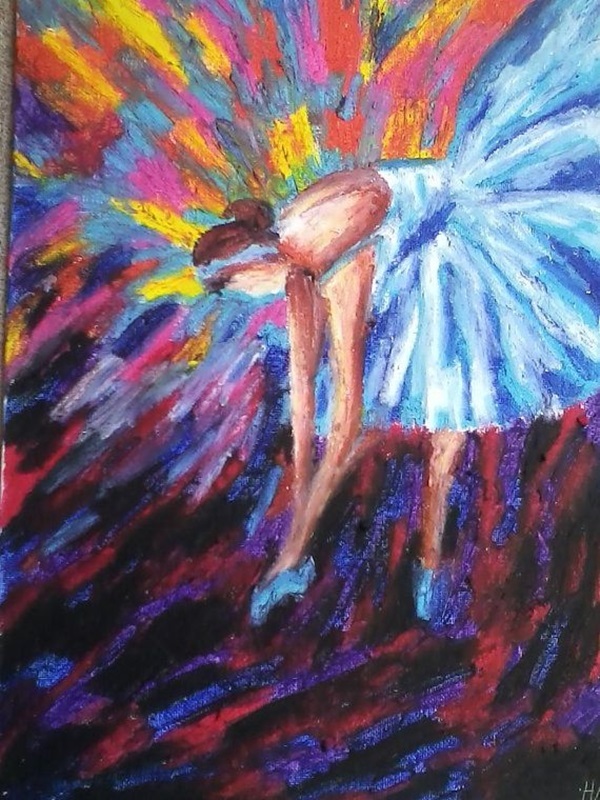 Actually, you are wrong and here is why. 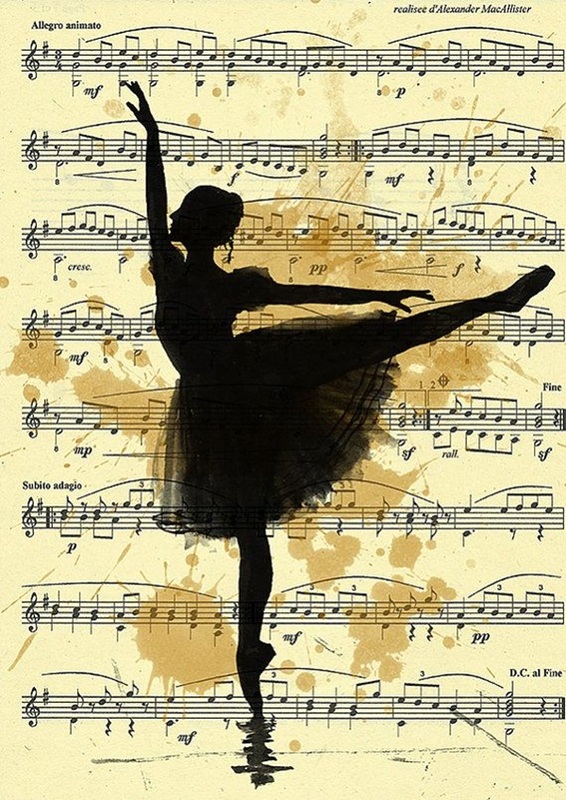 The art of dancing is one that is held dear by those who perform and by those who watch it. 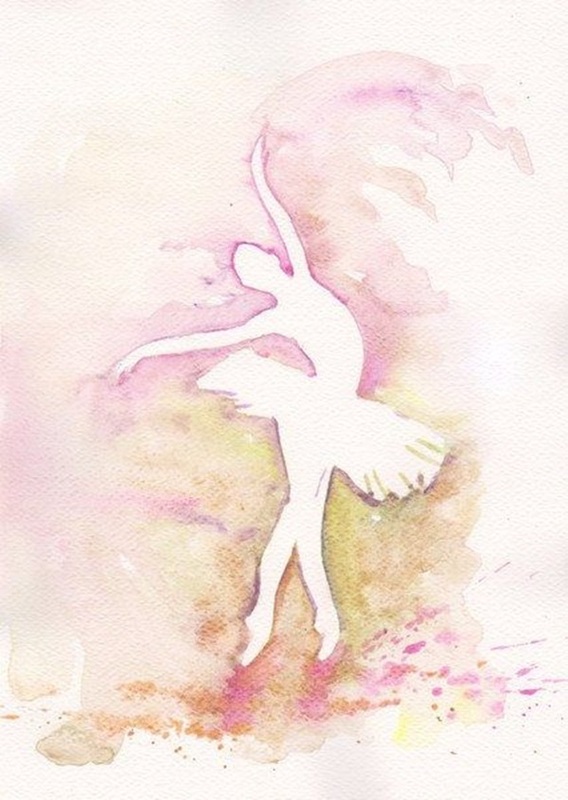 Ballet is one form of dance that requires a lot of training and discipline to master. 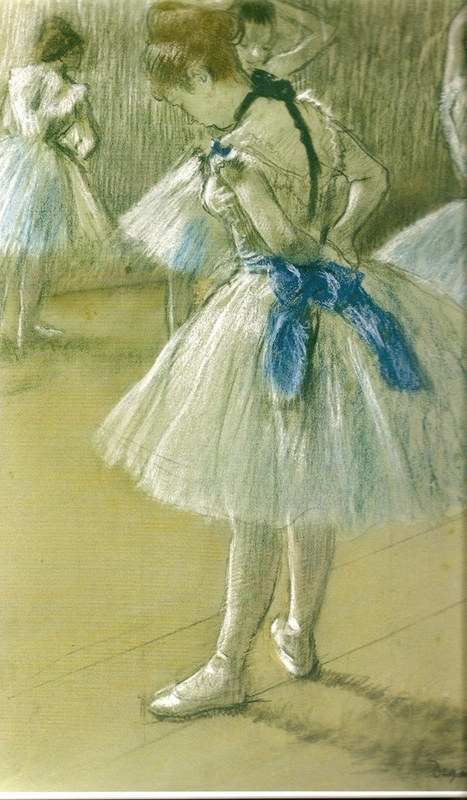 In fact, one has to start at a young age to master the art of ballet. 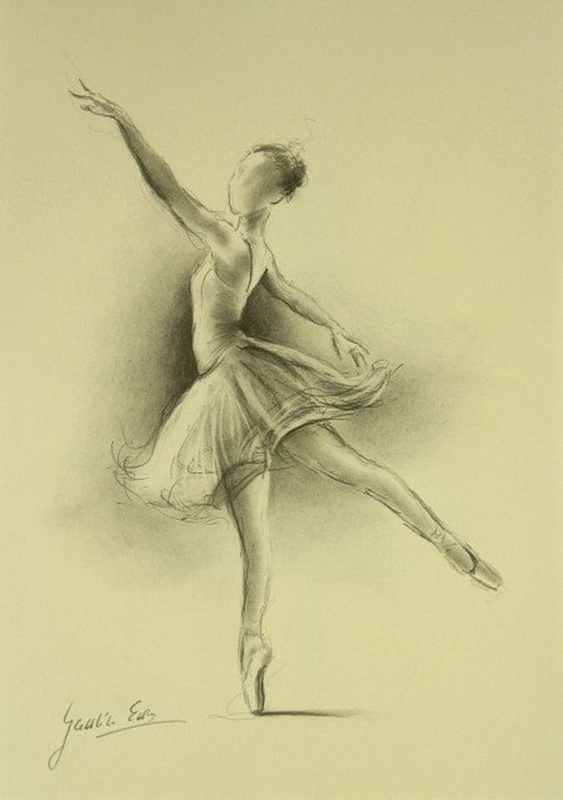 It is such a visually beautiful art form that it has inspired many to go for pencil art. 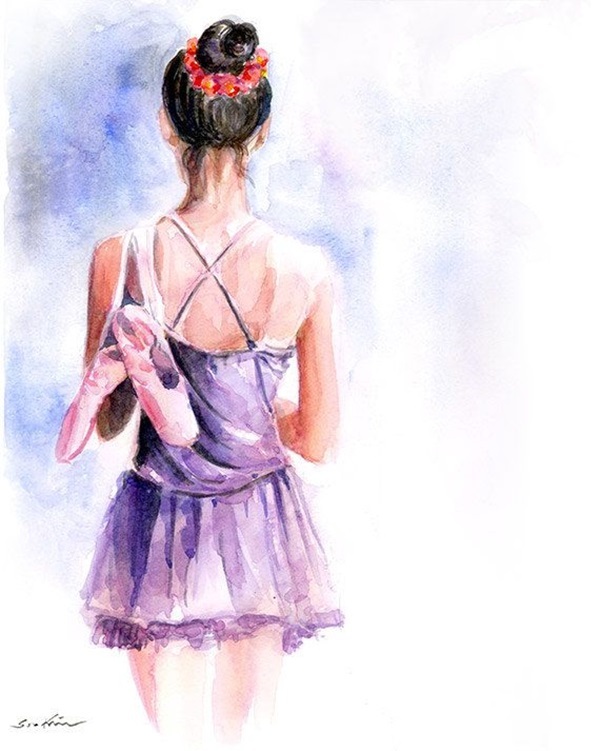 We all know that ballet can become a passion and almost a way of life who are into this. 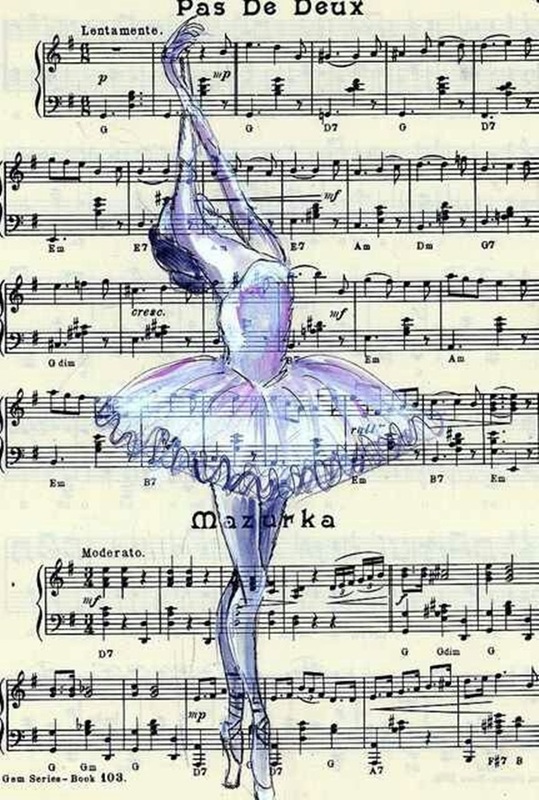 However, the fascinating aspect of ballet is that even those who like to watch the ballet performance are equally fascinated and passionate about it. 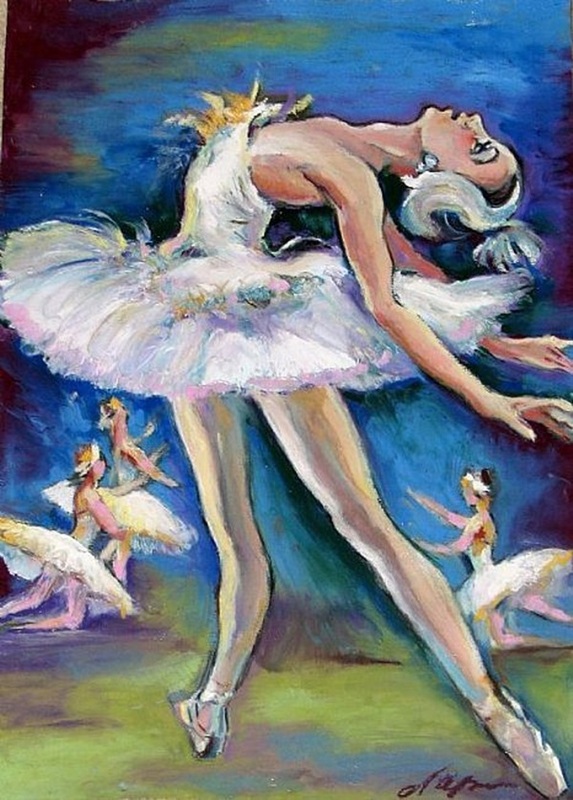 In fact, the art of ballet, the performers and the outfits they wear also seem like an art form. 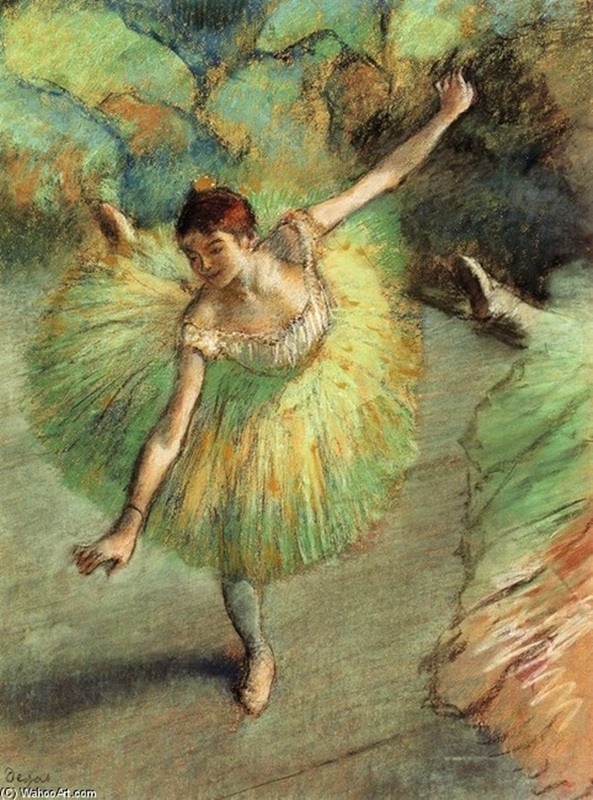 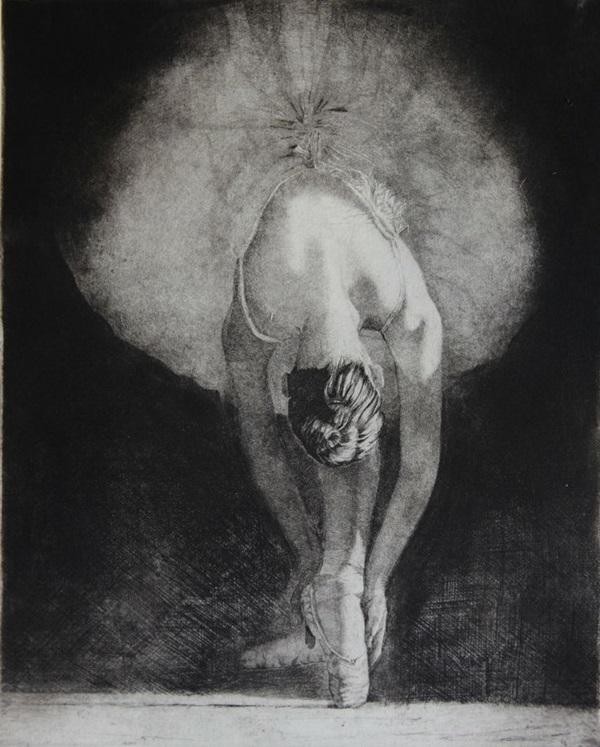 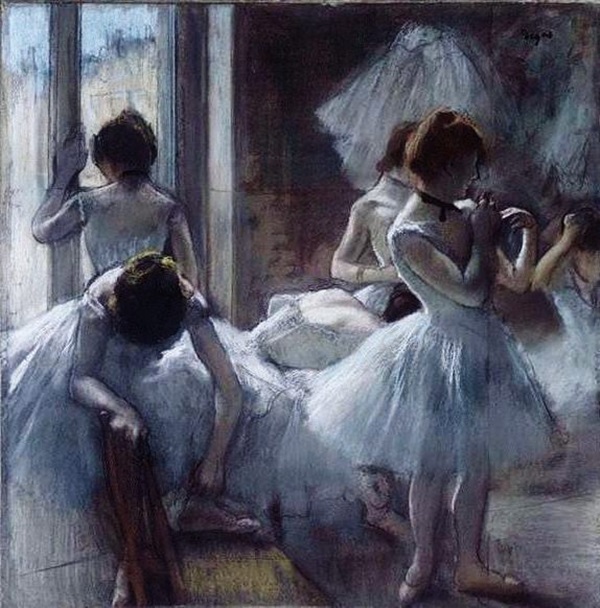 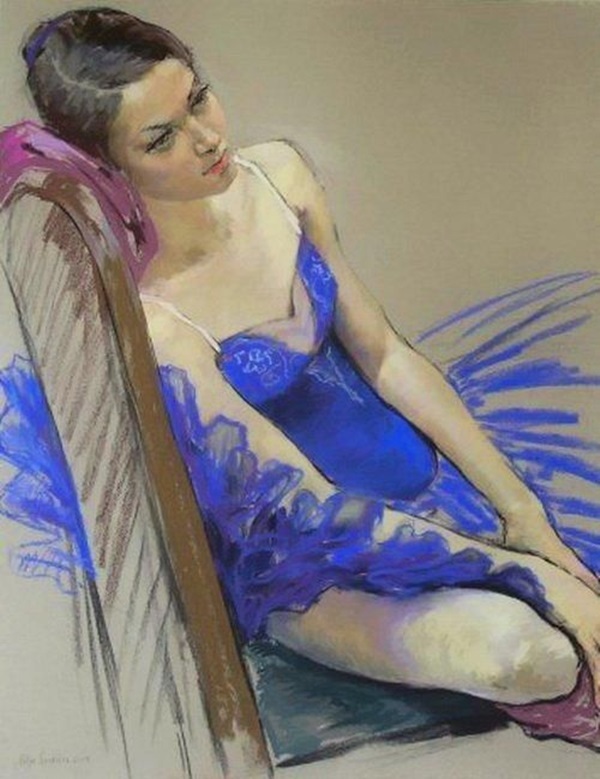 That is why some artists have made this subject a focus of their art and they sketch ballerinas. 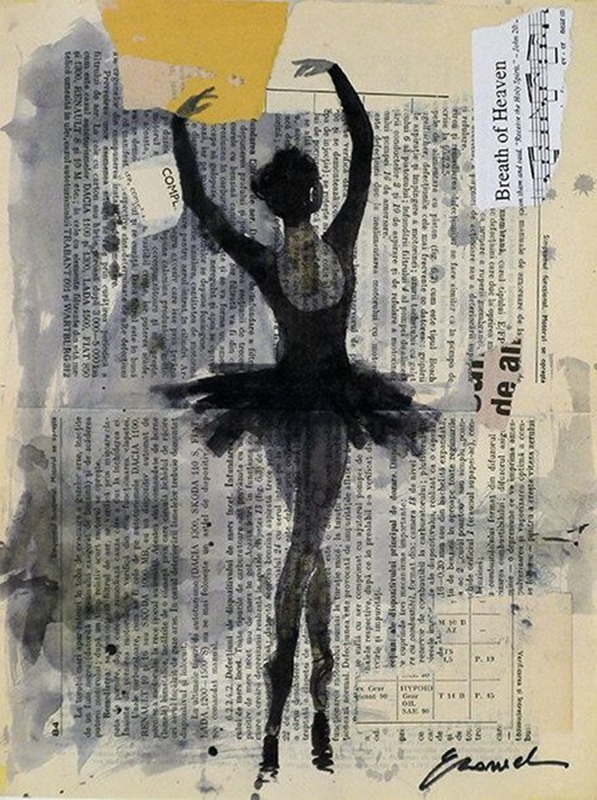 See, we told you that is possible that there could be an art that is all about recording another art! 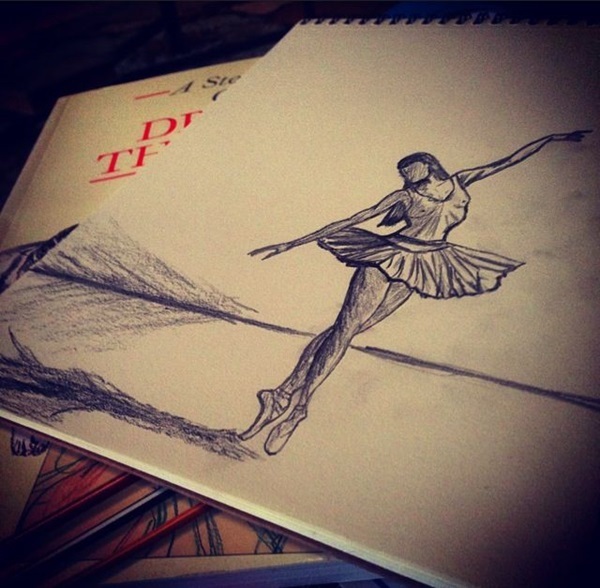 Once you think about this, you will discover the art of sketching and some interesting details about it. 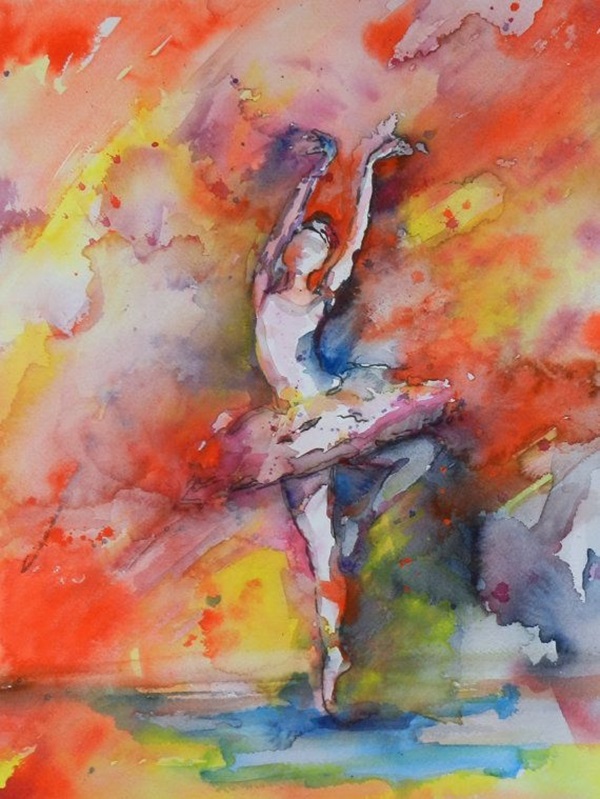 We all know that these graceful artists inspire many art forms including abstract paintings. 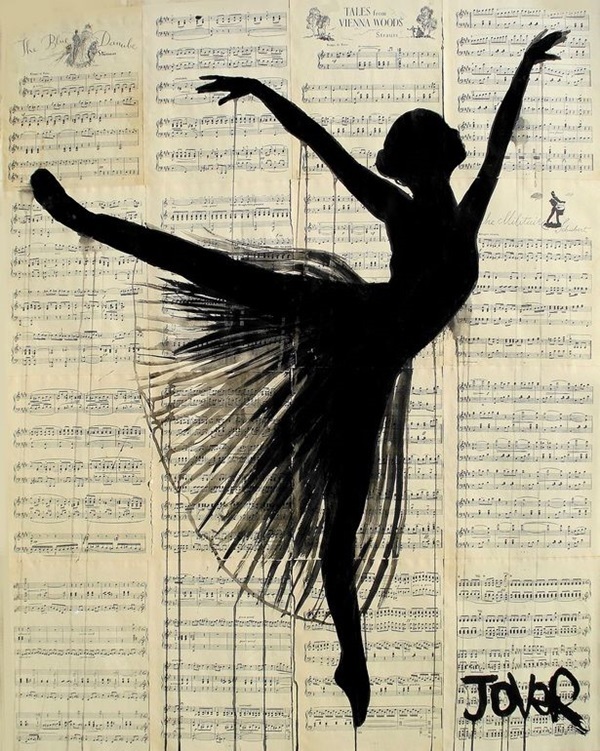 In fact so much passion can be found for this art that those who are able to do good drawings of this dance form can thinking about selling paintings online. 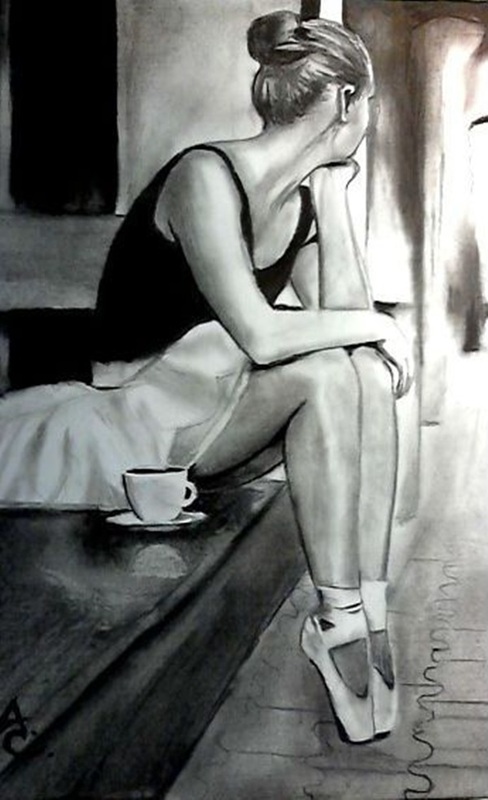 Looking at beautiful drawing pencil sketches and art examples will tell you that sketching something that fascinates you can be a very satisfactory feeling, one that will make you feel satiated. 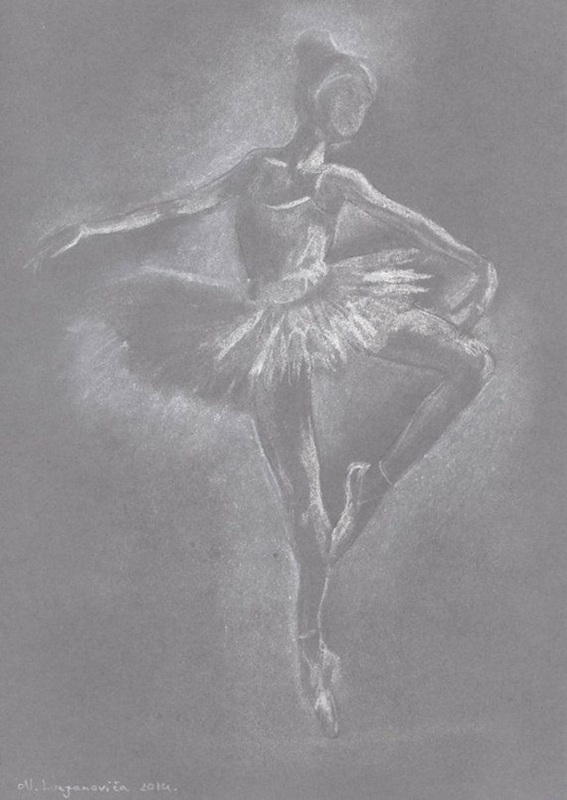 In addition, when you look at a ballerina in full costume, even those who are not good at sketching and drawing will feel the urge to whip out paper and pencil and record the beautiful picture in front of them. 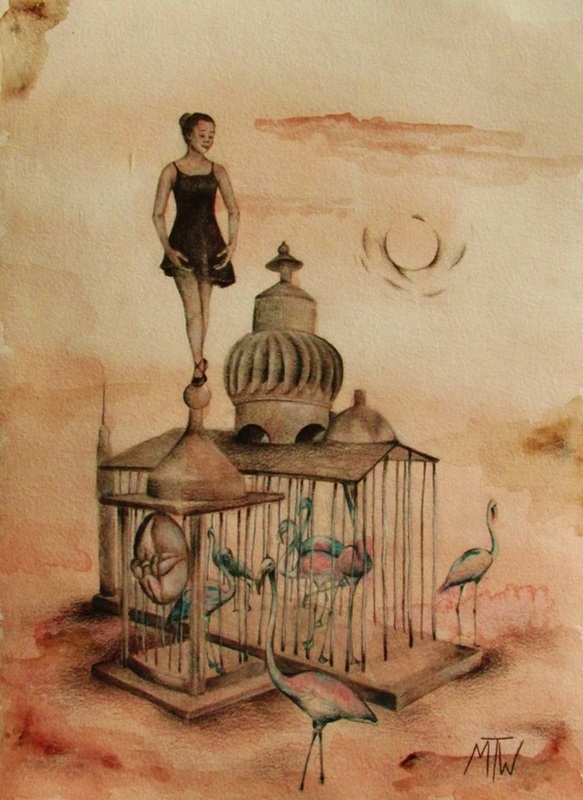 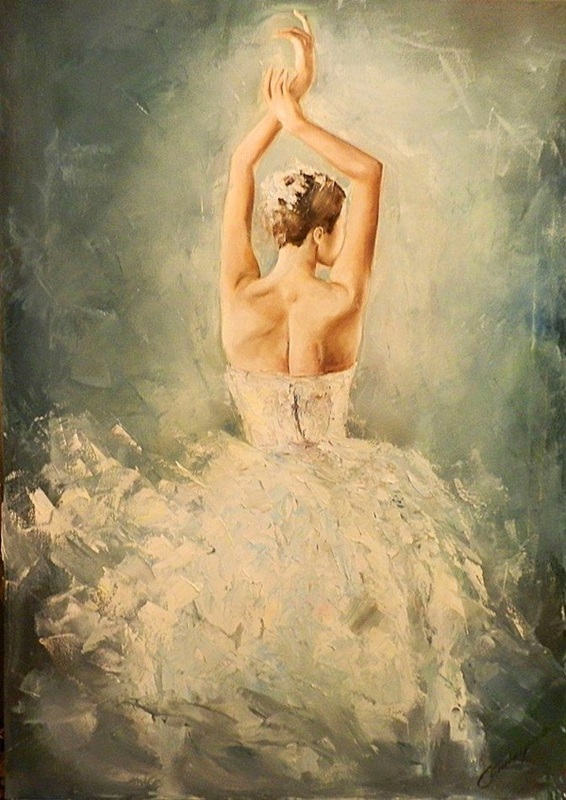 A dancing ballerina will always fascinate you when she is performing or when she is drawn on paper or canvas. 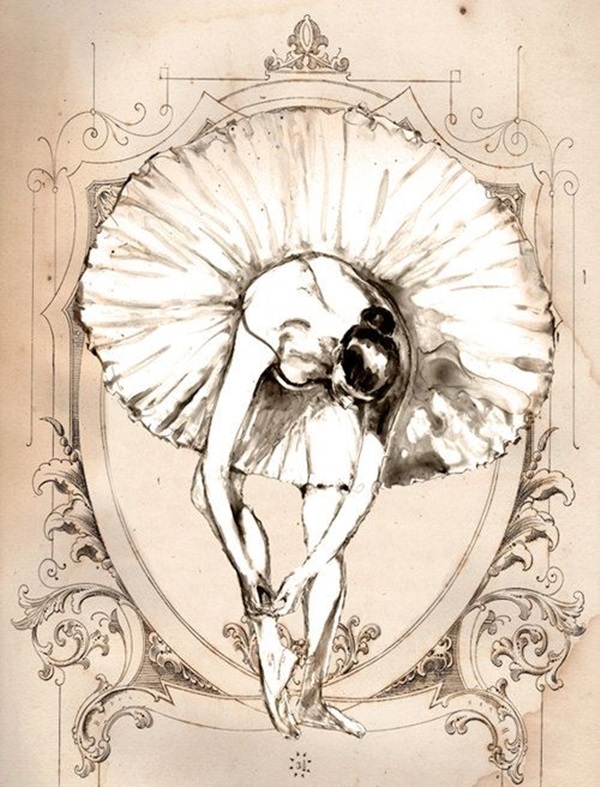 Since ballet is all about doing the exercises and movements repetitively as part of the training, most ballerinas have the requisite shape of lovely legs, graceful neck, shapely arms and a trim waist that makes a female look so alluring. 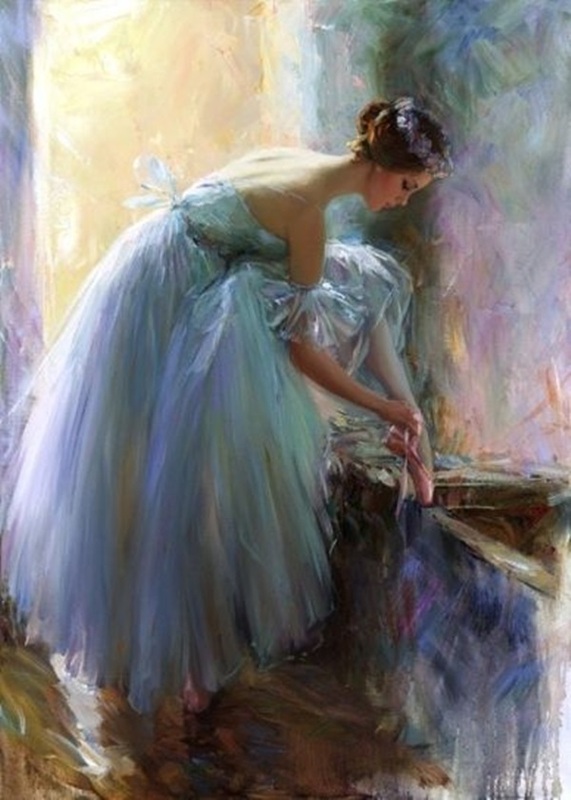 In addition, the typical ballet costume will accentuate these very feminine features in the best possible way. 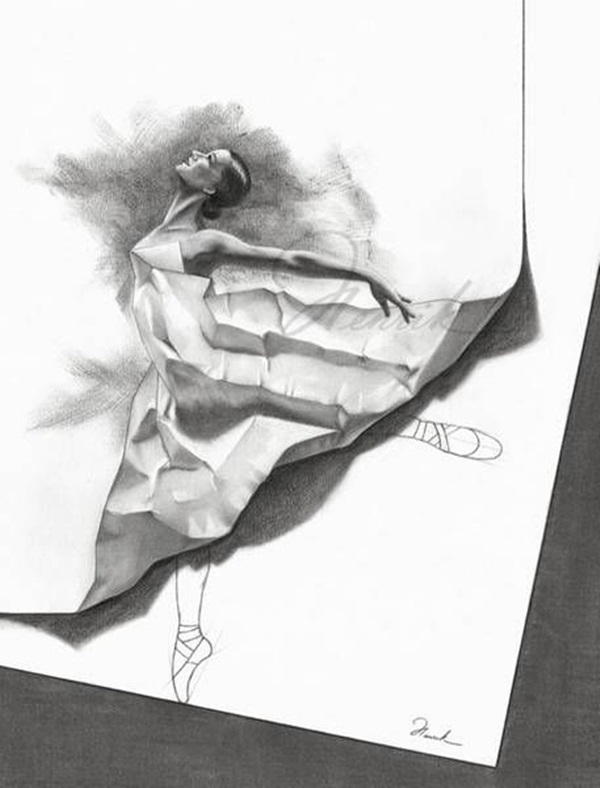 It is almost like fashion illustrations to keep you engaged and mesmerized at all times. 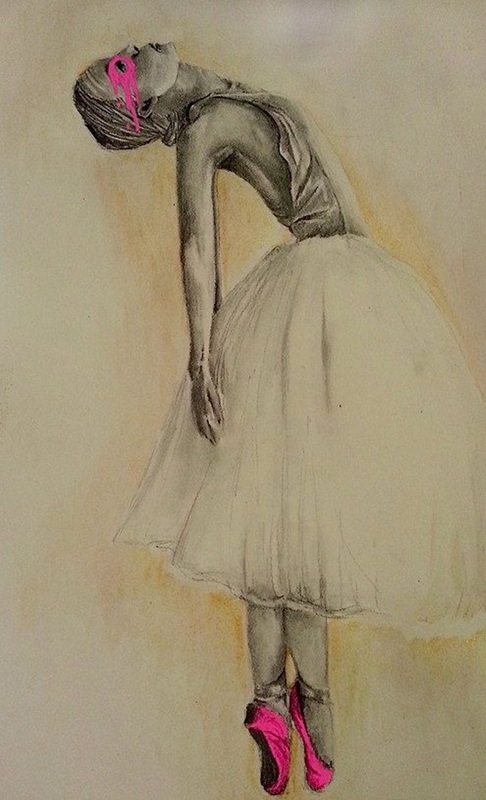 These ballet dancers are so elegant and feminine that they have inspired fashion design sketches too. 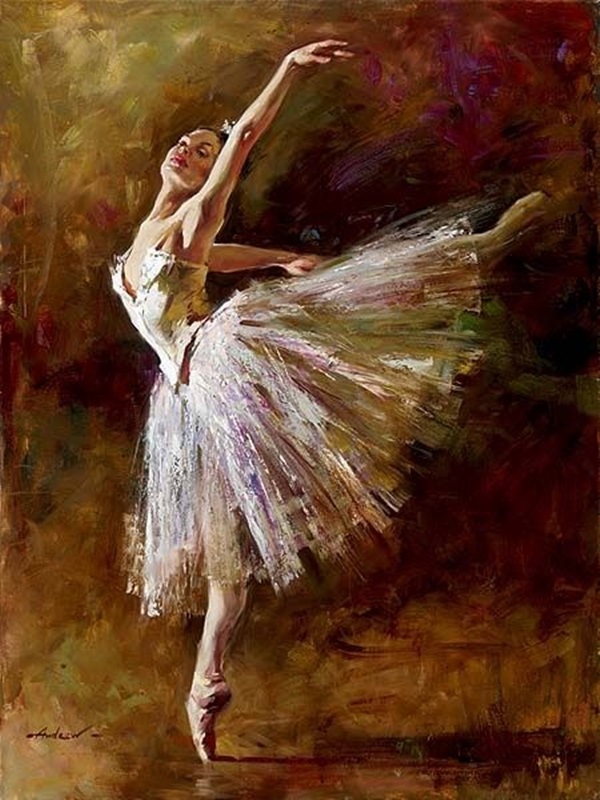 In addition, when a ballerina with her fascinating and feminine costume of frilly skirt, fitted top, tights and flat ballet shoes is in motion, it is like watching the creation of art in front of you. 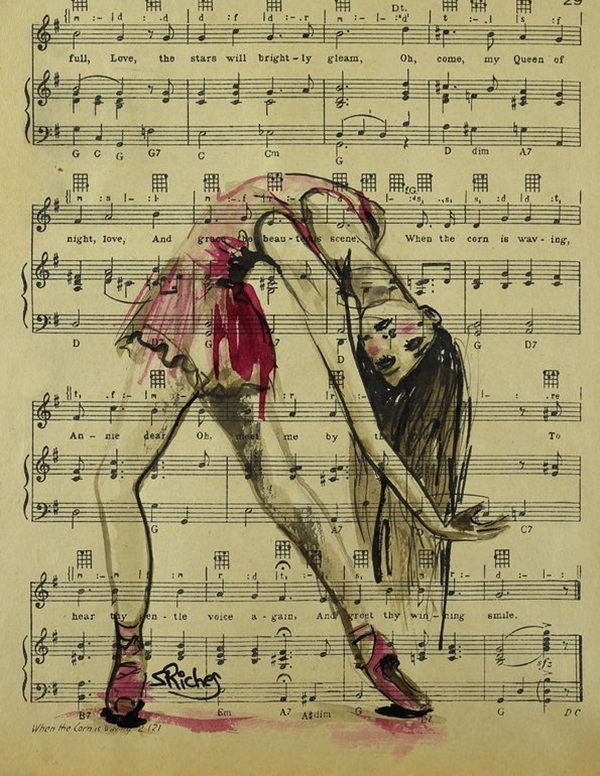 There is no way an artist will be able to resist recording this. 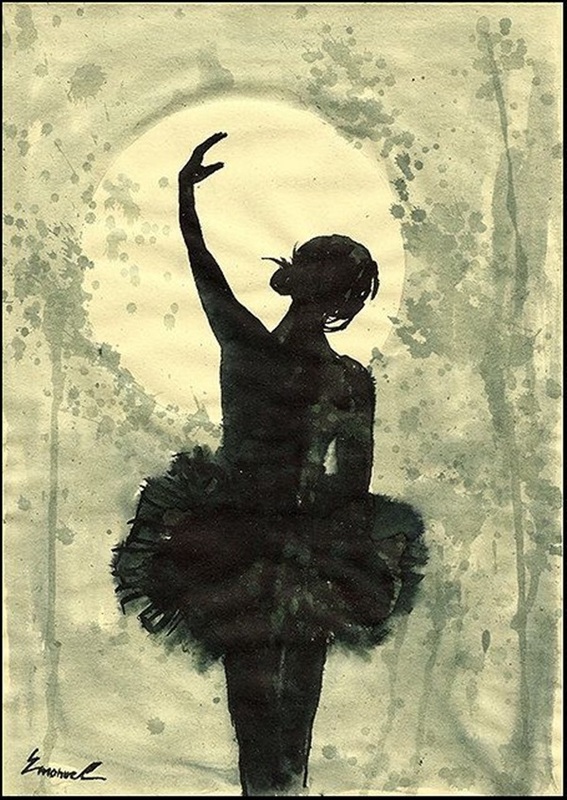 Every different pose that the ballerina takes on can be like visual poetry. 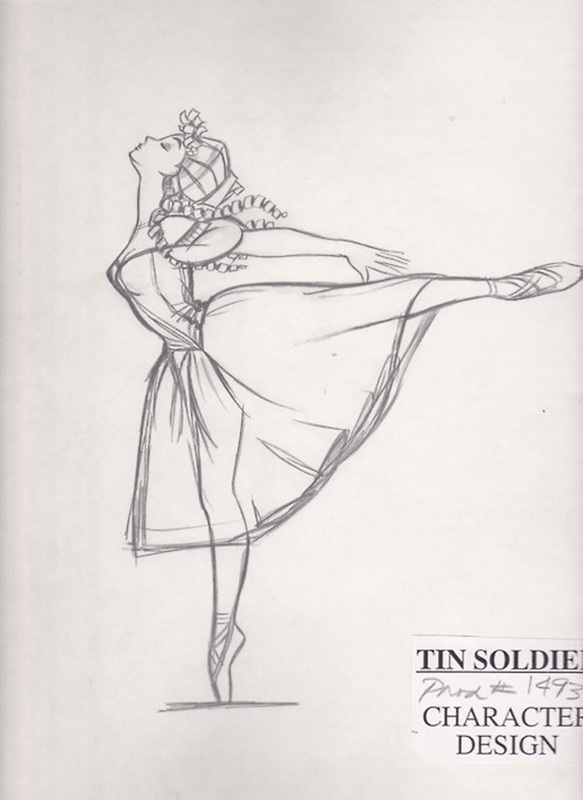 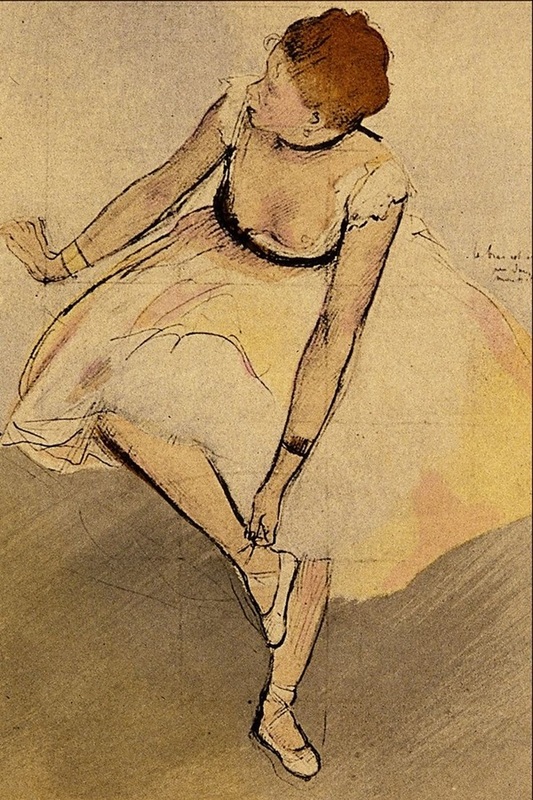 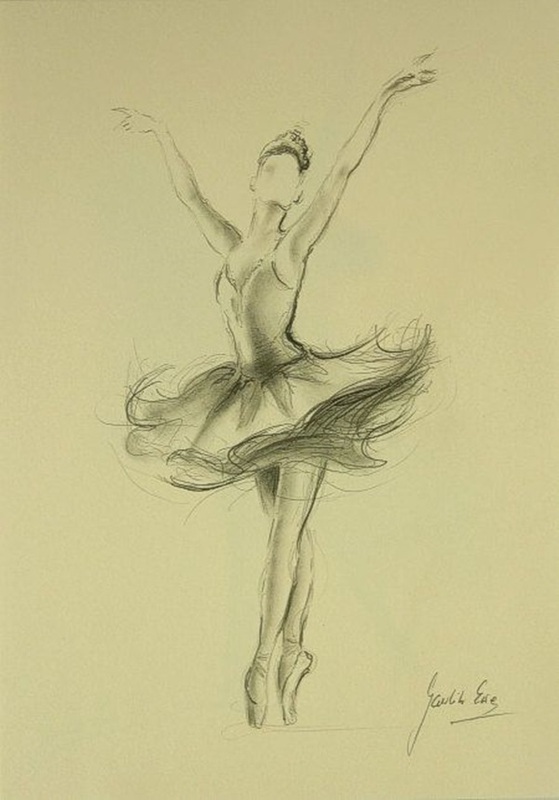 There have been many sketches and drawings made of ballerinas from various angles. 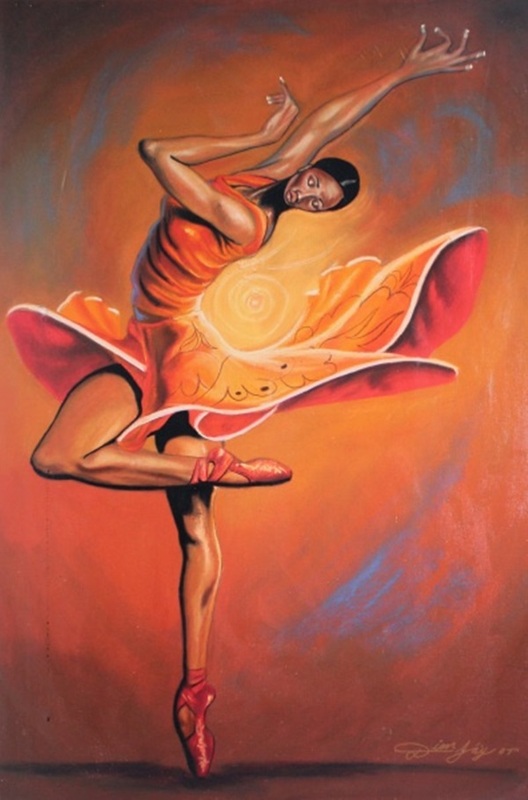 These include the profile, the way she lifts one leg gracefully, the way a ballerina stands on the tip of her toes, or the way she makes a pirouette, or the way a ballerina lands on the floor or the way she bends forward with one leg up in the air. 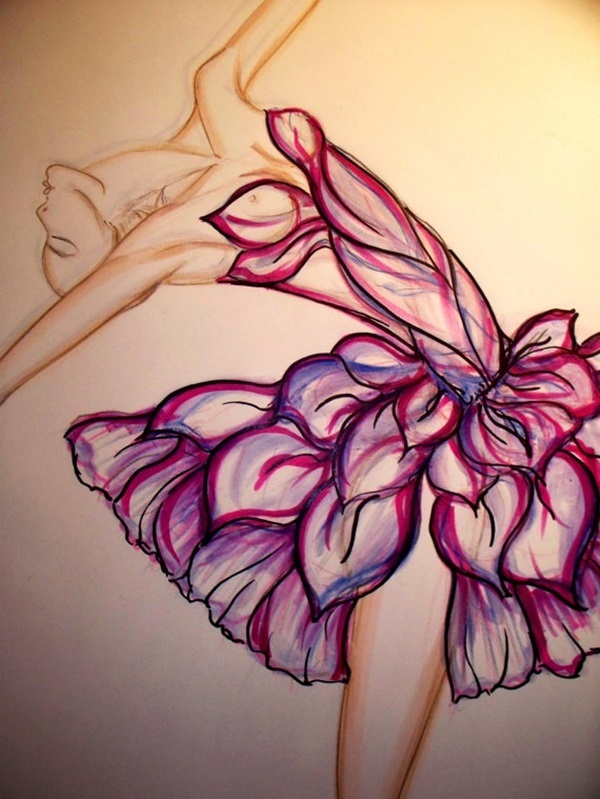 Learning to draw these fluid beauties in motion will teach you how to sketch fashion designs. 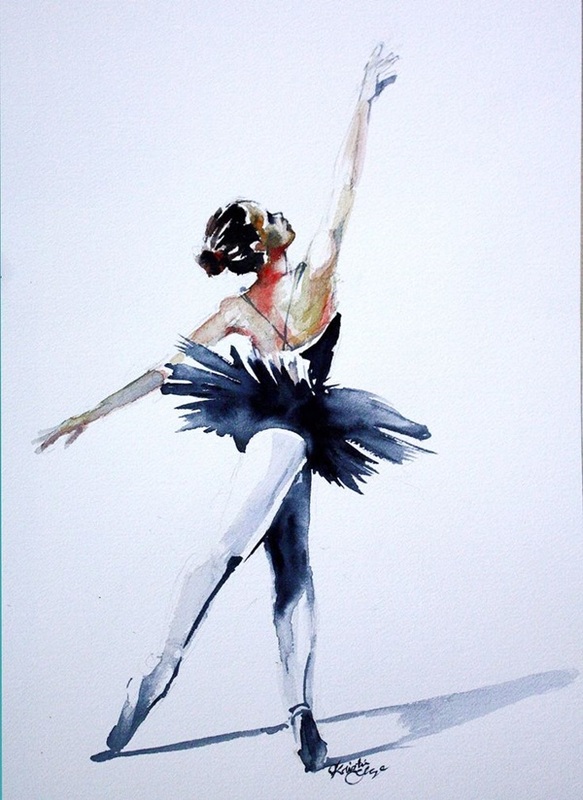 In fact we cannot think of a single pose that a ballerina does that cannot be recorded as a piece of art. 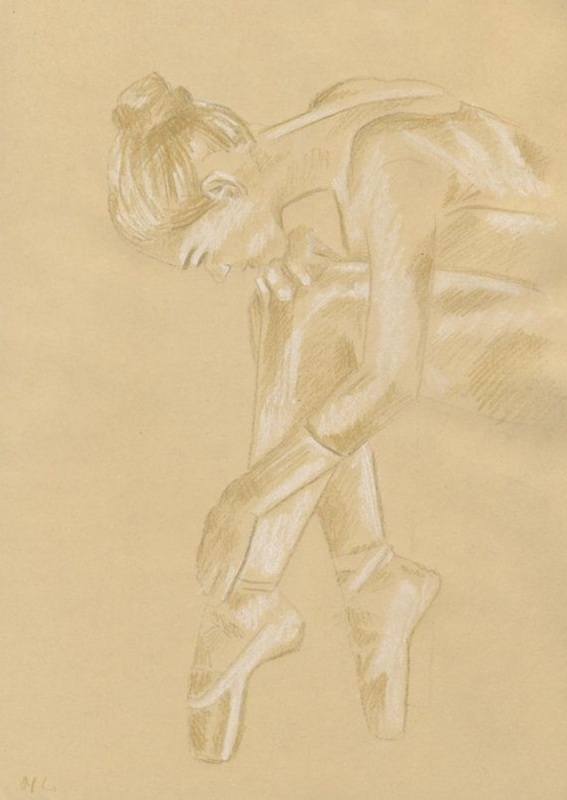 Even the practice sessions of the ballerina are worth capturing on paper as a work of art as she does her work and her exercise with full concentration. 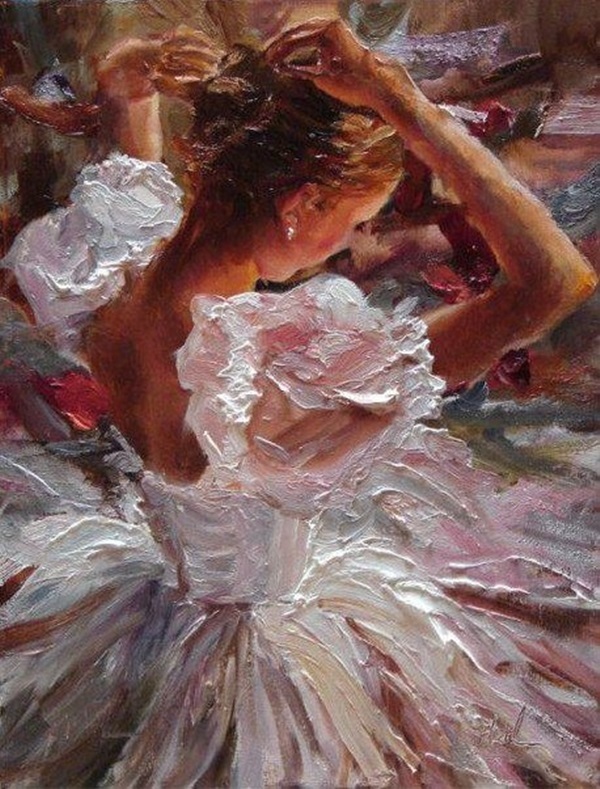 Once a ballerina is in her stride, she makes it look as if each bit of motion she does is flowing into another. 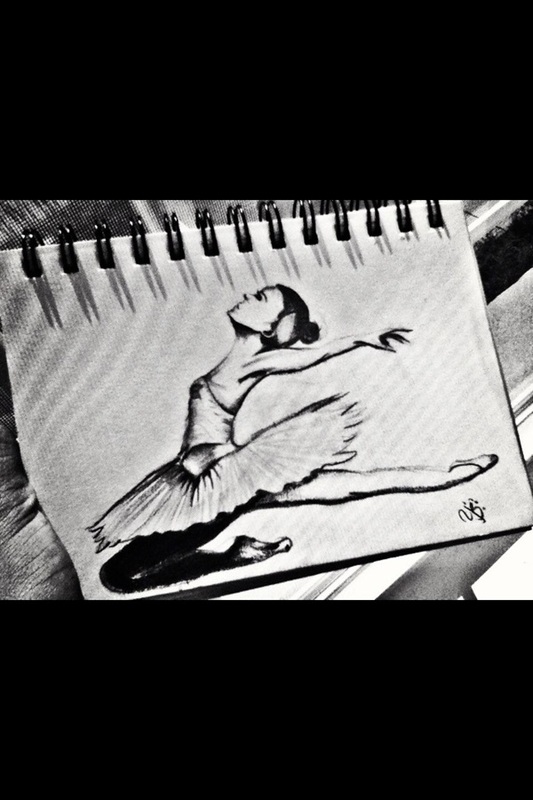 Many a time a good ballerina will make it seem as if she weighs as much as a feather, so light are her movements. 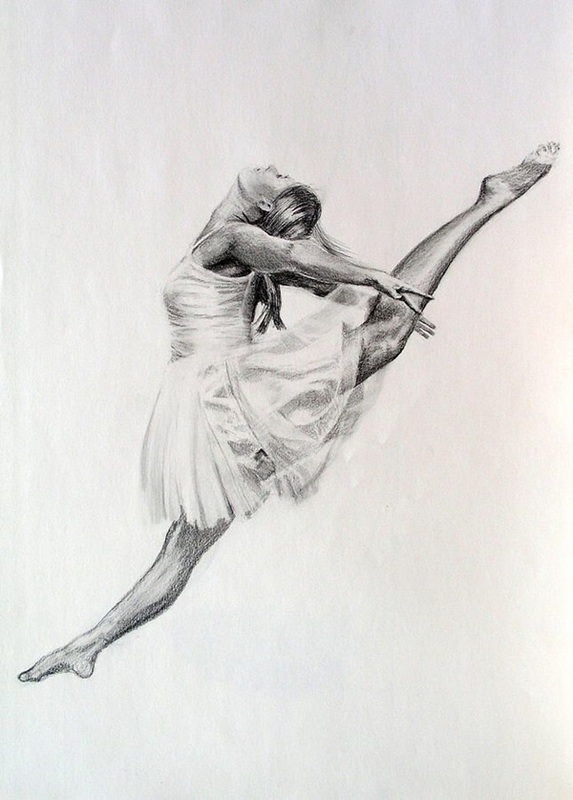 She makes even the most difficult and painful of movements look really easy. 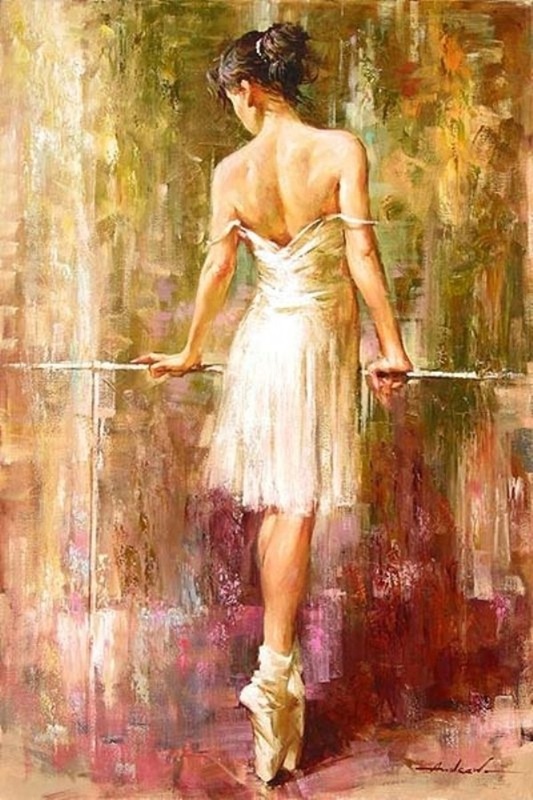 Only when you try to execute them will you realize how much practice and training she has had to have to do that!